A current Year Four student at Swami Vivekananda College was inspired to further his study in Fiji because of the convenience to stay. 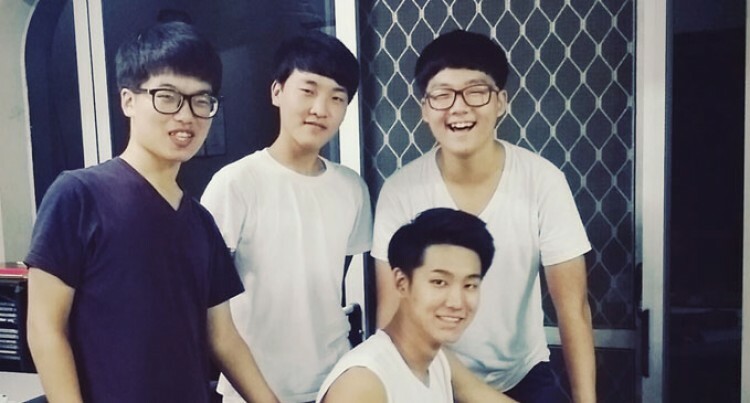 Yoon Hoon, 16, arrived last August in search for an overseas study to learn better English, recommended by his cousin. Mr Hoon said Asian students chose Fiji because the learning was mostly centred towards the characteristics of Fijian culture. “They show kindness even to the foreigners with a ‘bula’ smile, and it makes us easy to communicate with locals,” Hoon said. Secondly, apart from his living expenses, he says education fee is affordable here. Since English is a universal language, majority find learning English is an indispensable component when applying for jobs and universities. Hoon said students from China, Korea, and Japan, visiting Fiji for educational purposes have increased. He said the title ‘multi-racial society’ and ‘paradise island’ have attracted make foreigners to visit, not only as a tourist, but also for educational. Mr Hoon said the achievements made through these projects, there would be more campaigns coming up to encourage students to be exposed and help them to cross the frontier.